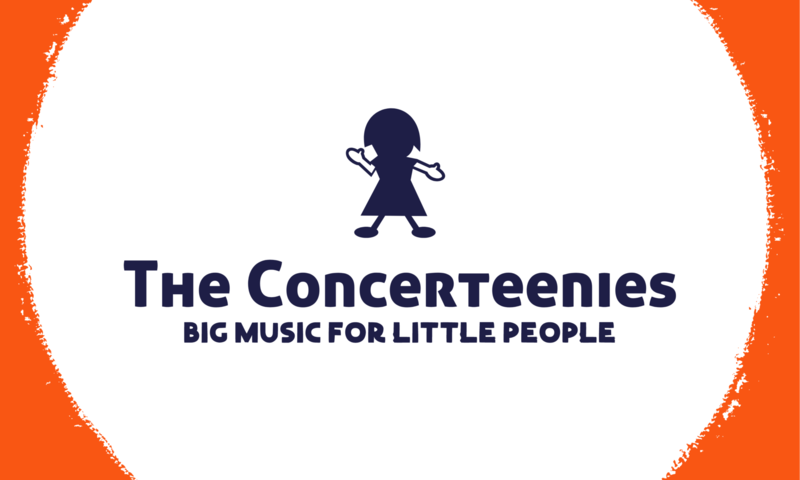 The Concerteenies tickets are $18 booked online in advance each for adults, with children going free. Paying cash on the day is $20 per adult – and children still go free. Even during the school holidays, when the kids are a bit older. To book, find out more and pay online for the next concert, just choose the date. If you want to be emailed about any of The Concerteenies recitals in future, just leave your details below.